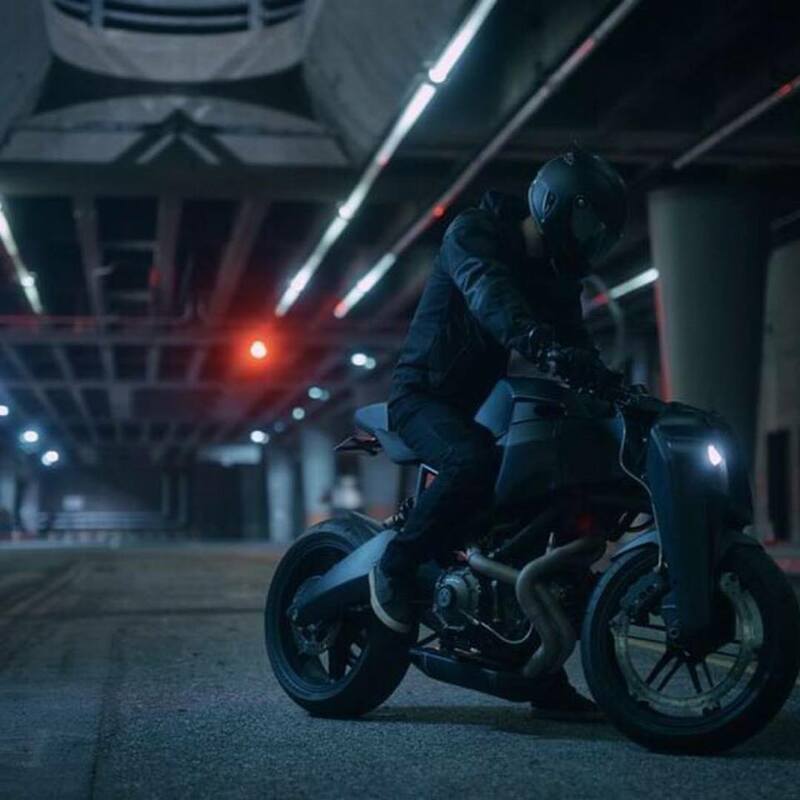 Motorpool BLACK is here guys! 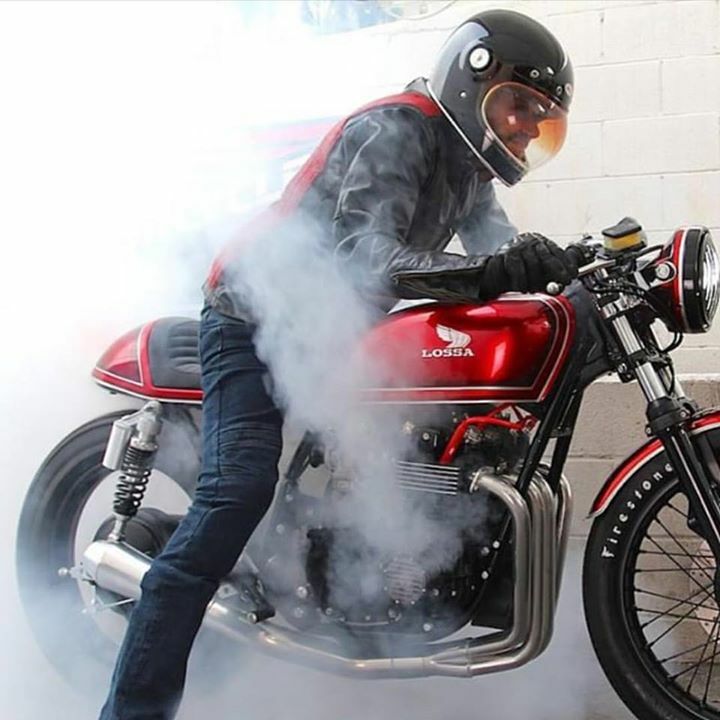 @lossaengineering burning some rubber off of his #Honda #cb550 wearing INCISION #MotoPants Thanks for the shot #lossaengineering! 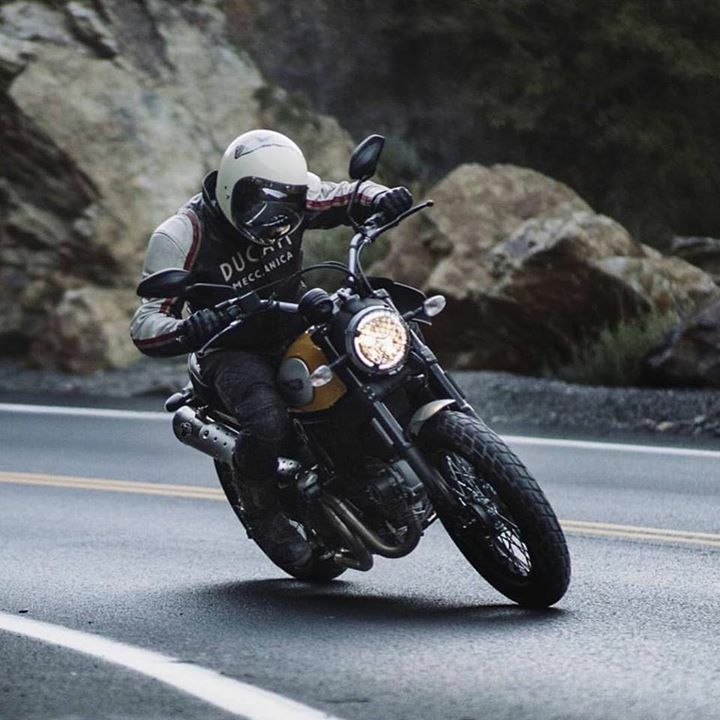 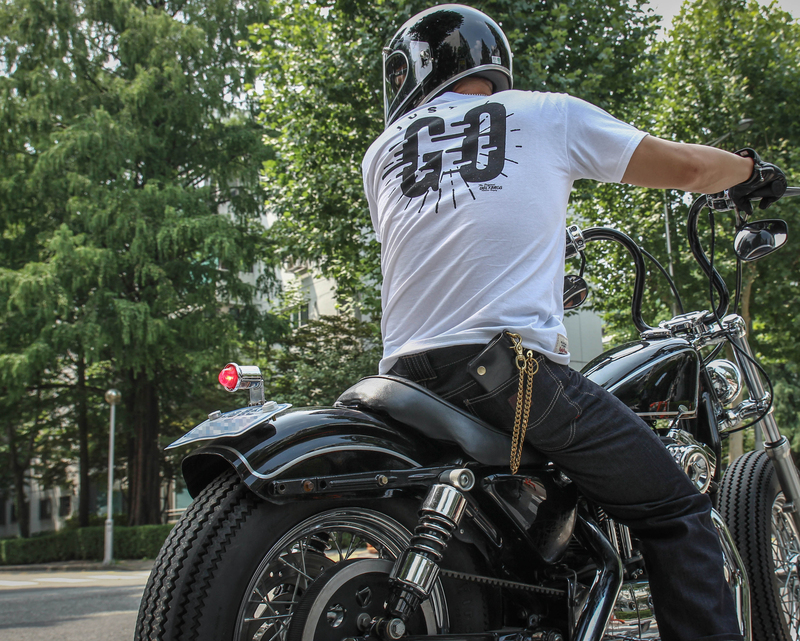 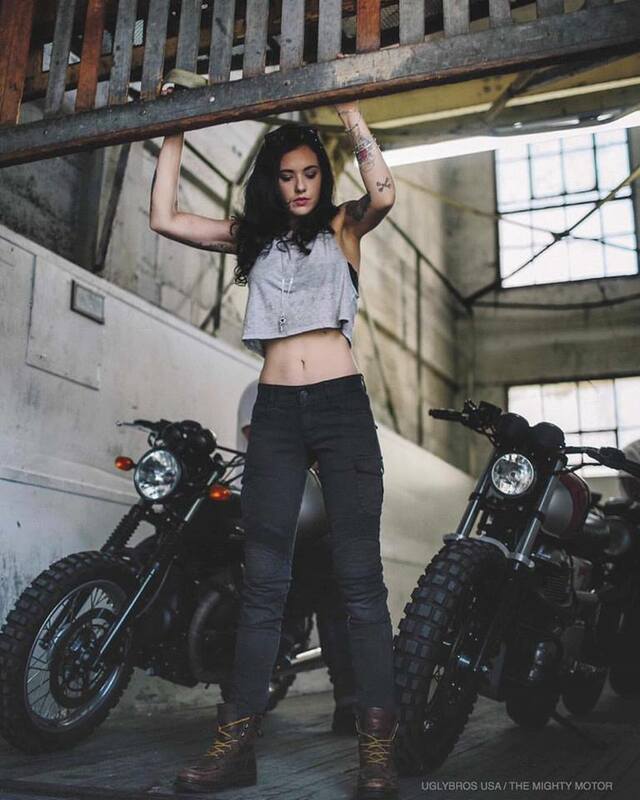 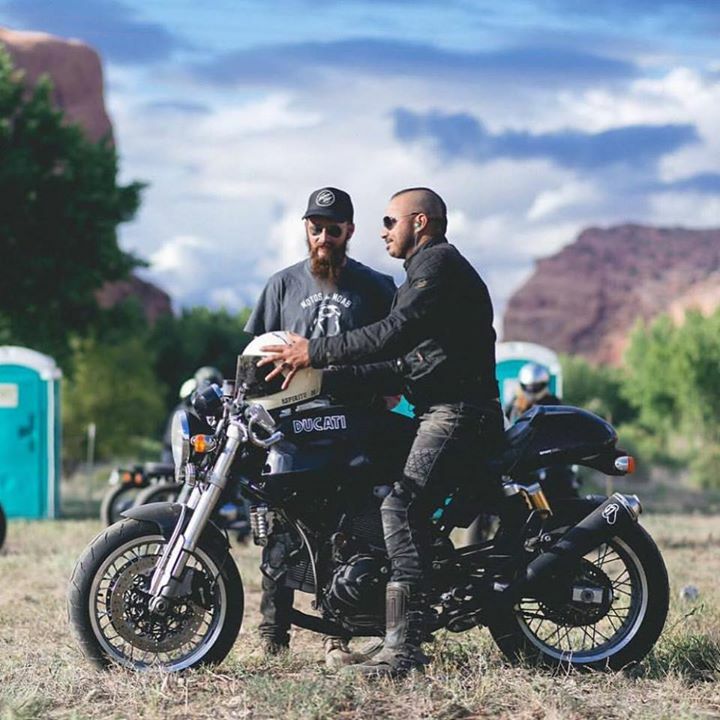 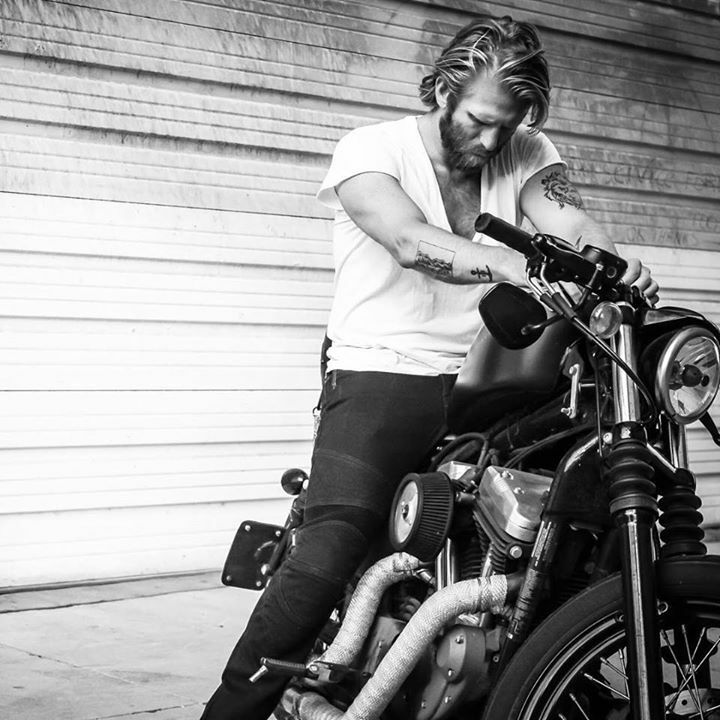 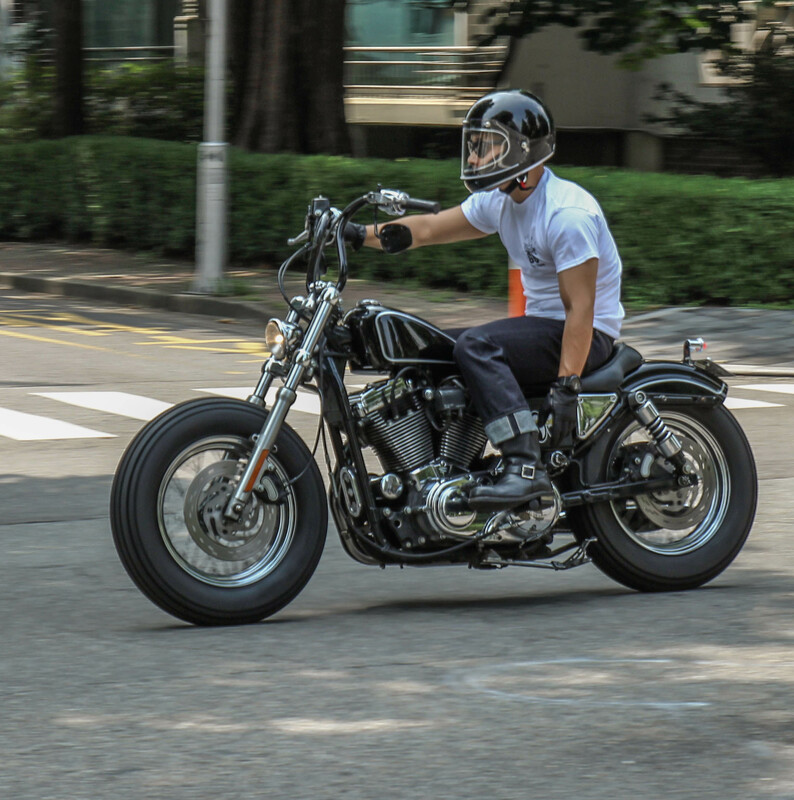 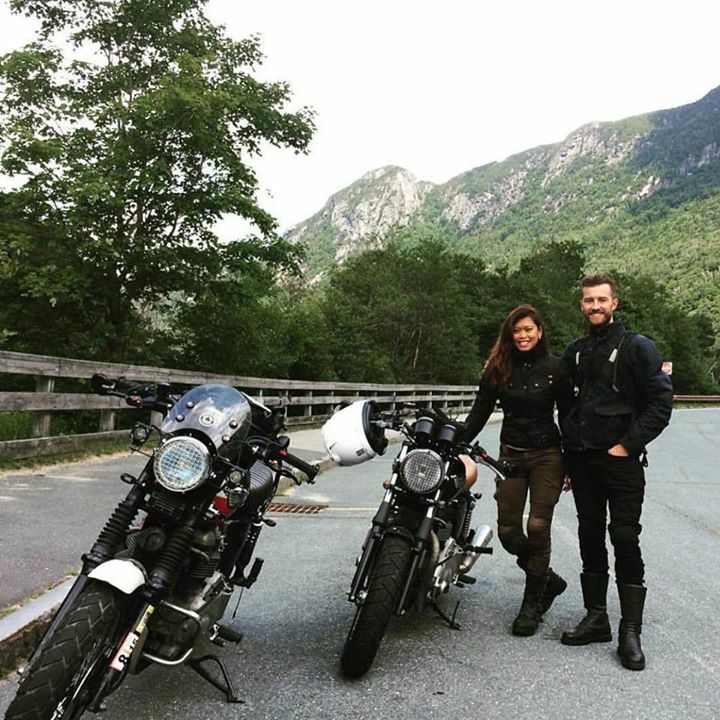 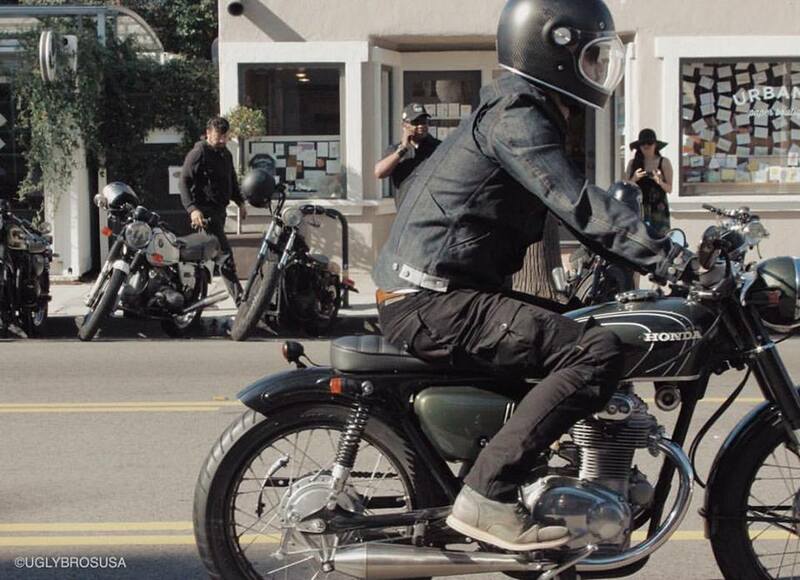 @kaiwilymanm styling TONUP jeans on his #nightster photo by @dla8, thanks for the awesome shots guys! 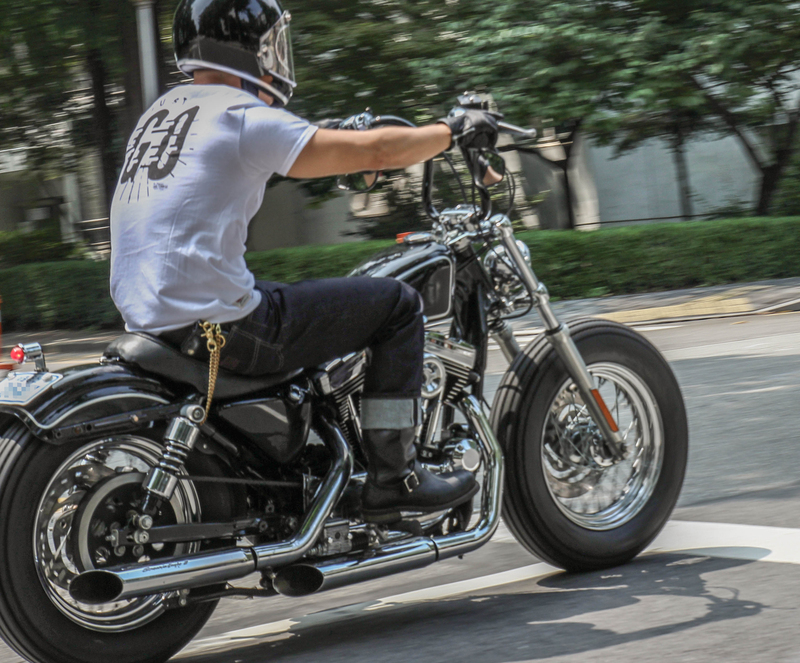 We shoot yesterday some new items with custommed sportster1200.